Nowadays, it is difficult to imagine windows without some form of shutters or blinds. In Europe, roller shutters are standard today due to their superior flexibility and functionality compared to traditional curtains, blinds and wood shutters. Roller shutters can quickly provide shade in the summer and reduce heat gain as well as improve a window's insulation in winter by up to 20%. Moreover, they have the added benefit of protecting the window from things like flying objects during a storm or tree branches. For older homes without roller shutters, or those in countries where they are still uncommon, there is a simple solution: mounted roller shutters. These can easily be mounted on the exterior for existing windows in virtually any type of building or facade. They can be painted or plastered over to blend in or painted to accent your home and give it a new look. We offer a variety of different systems that can be retrofitted with ease. The Nova NVS system is defined by its soft bevelled edges on the shutter box. The body is made of extruded aluminium and therefore both good looking and tough at the same time. Our Nova Putz system is designed to be plastered over to match your existing facade. This improves thermal insulation while providing a more seamless look. 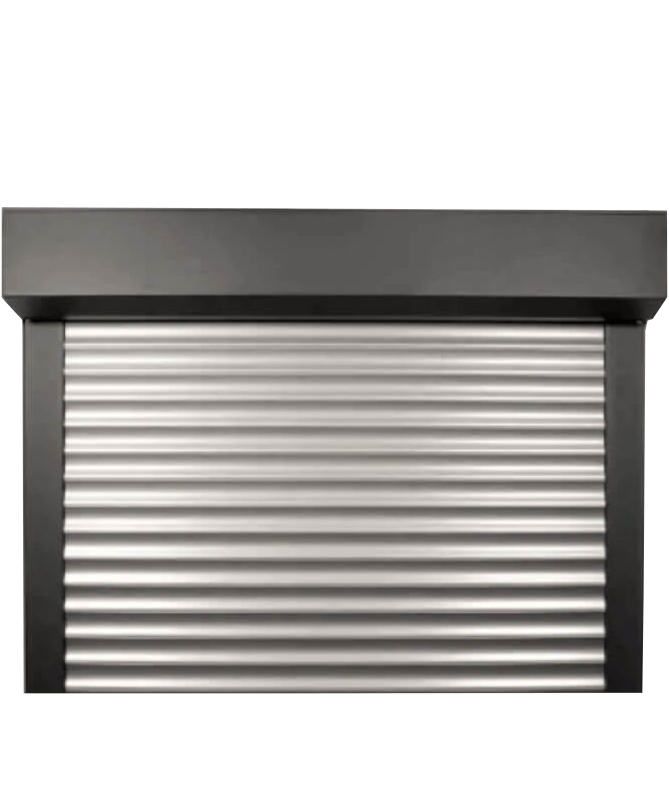 The innovative Quadro design features an anodised roller shutter box made of extruded aluminium making it extremely weather resistant and practically maintenance-free. The Quadro Putz (plaster) is a variant of the normal Quadro model designed to be plastered over so that it blends seamlessly into your existing facade. The Nova Round features a unique rounded design for those wanting something more than the standard rectangular shaped boxes. Made of tough extruded aluminium and able to be painted in any RAL colour, the Nova Round provides a nice accent to any facade. Installing mounted roller shutters is straightforward and can even be done by a skilled homeowner. The shutter box is installed with brackets and guide rails either within the window recess, or if the window is flush with the facade, then on the face itself. Removal is equally easy though rarely necessary but does make it easy if you ever wish to replace the windows and keep the same roller shutters. While front mounted shutters are visible by design instead of hidden in the facade, many architects and decorators have found this to be a hidden opportunity. The shutter box as well as the individual slats themselves can be painted or decorated in a variety of colors to add new accents to your facade and give your home a new look. We offer roller shutters in your choice of RAL colours. If you'd prefer that the shutter box blend in with the facade, we offer options that can be plastered over to match and disappear in the facade, appearing as nothing more than a small awning over the window.